The Center for International Maritime Security (CIMSEC) has issued a call for articles. I am passing this along because I think the readership may have something to contribute. The entire solicitation is quoted below. I have corresponded with Dmitry Filipoff, he is a good man to work with. 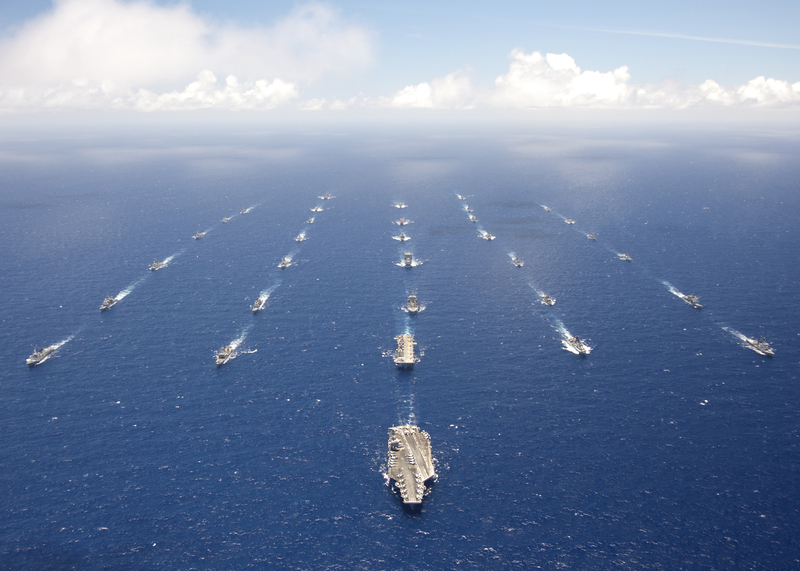 CIMSEC invites authors to discuss the Distributed Maritime Operations concept and what it means for the future of naval power. What will it take to make this vision come alive? What new strategies and operational approaches could this concept enable? Authors are invited to discuss these questions and more as the U.S. Navy seeks to orient itself around this new concept. For related reading on distributed naval power, check out below the two topics weeks CIMSEC previously launched in partnership with the Navy’s Distributed Lethality Task Force.